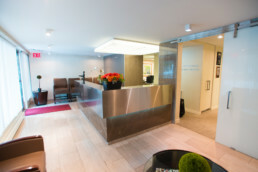 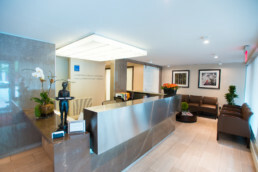 We are located located in the Upper East Side, New York City. 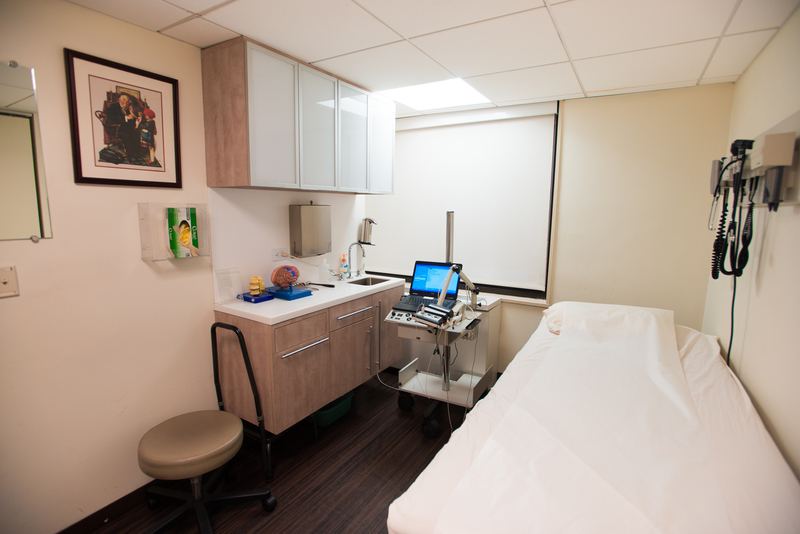 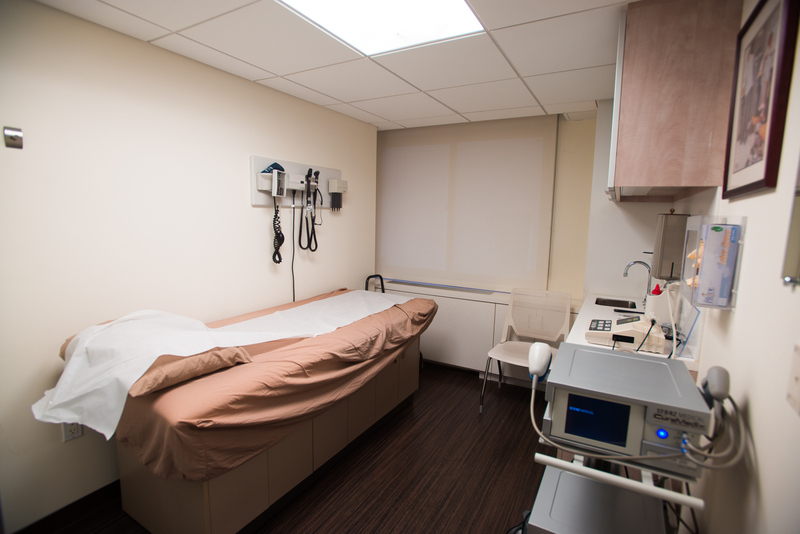 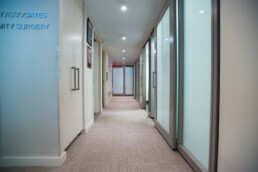 Our main office is located on the ground floor in the Upper East Side, neighboring Hospital for Special Surgery, New York Presbyterian Hospital, and Memorial Sloan Kettering Cancer Center. 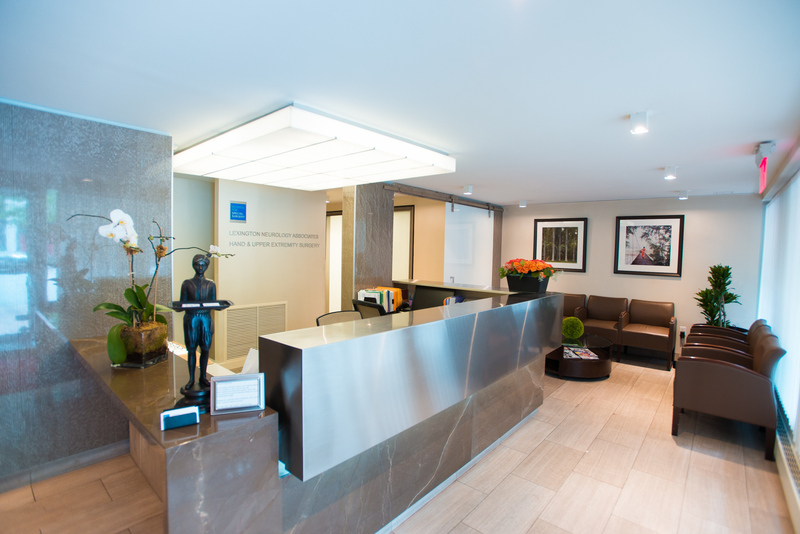 If you'd like more information on our services or availability please submit your email here, and we will reach out to you shortly.